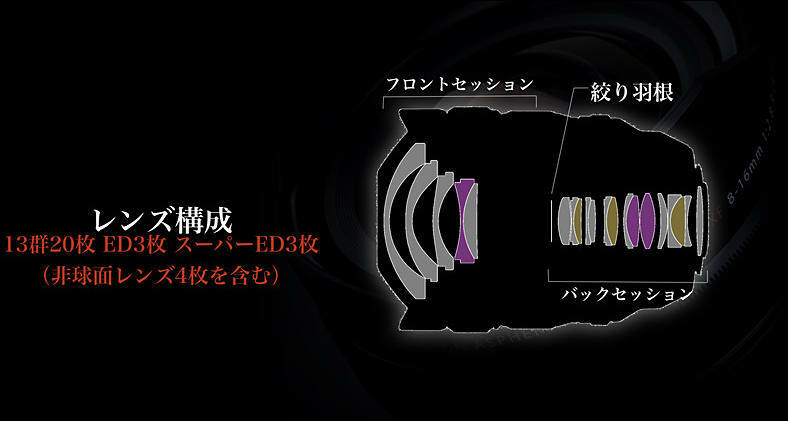 FUJIFILM North America Corporation today announced the new FUJINON XF 8-16mm F2.8 R LM WR Lens, an ultra-wide angle zoom lens with a constant maximum aperture of F2.8 and focal length equivalent to 12-24mm (35mm format). Capable of providing outstanding edge to edge image-resolving performance, this lens is perfect for landscape and architecture photography such as interior and nightscape, and astrophotography. 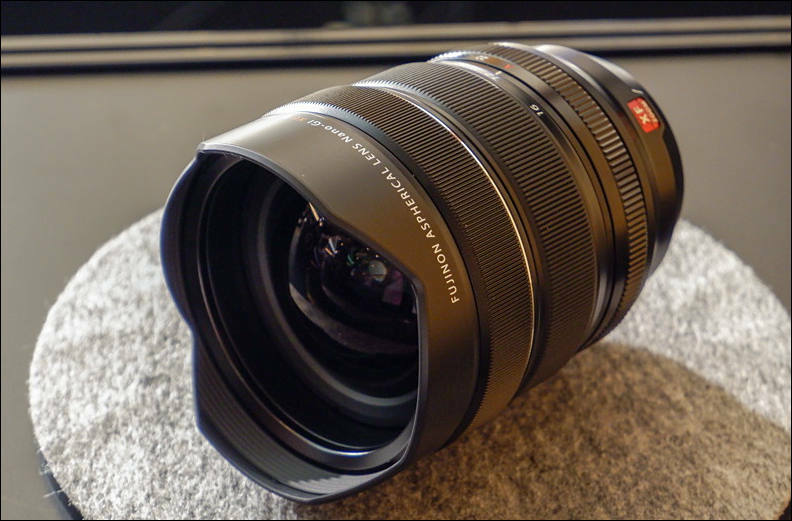 The new XF 8-16mm F2.8 R LM WR features an optical construction of 20 elements in 13 groups, including 4 aspherical lens elements to control distortion and spherical aberration, and 6 ED lens elements including 3 super ED elements to control lateral chromatic aberration, a lens design that produces advanced image-resolving performances across the entire zoom range. 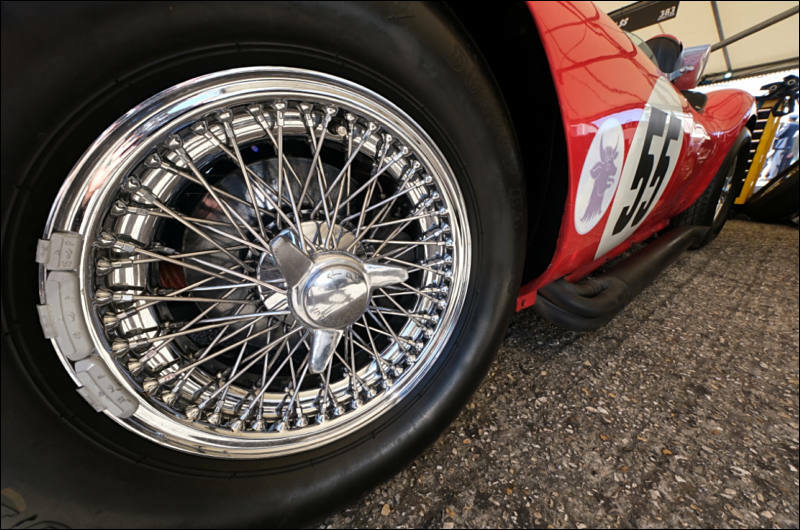 Featuring a floating lens element that adjusts according to the position of the zoom, the XF 8-16mm F2.8 R LM WR achieves edge-to-edge sharpness, and corrects field curvature that is typically found in ultra-wide angle lenses. The lens barrel is lightweight yet robust, sealed at 11 points, designed to be weather and dust-resistant and capable of operating in temperatures as low as 14°F/-10°C. 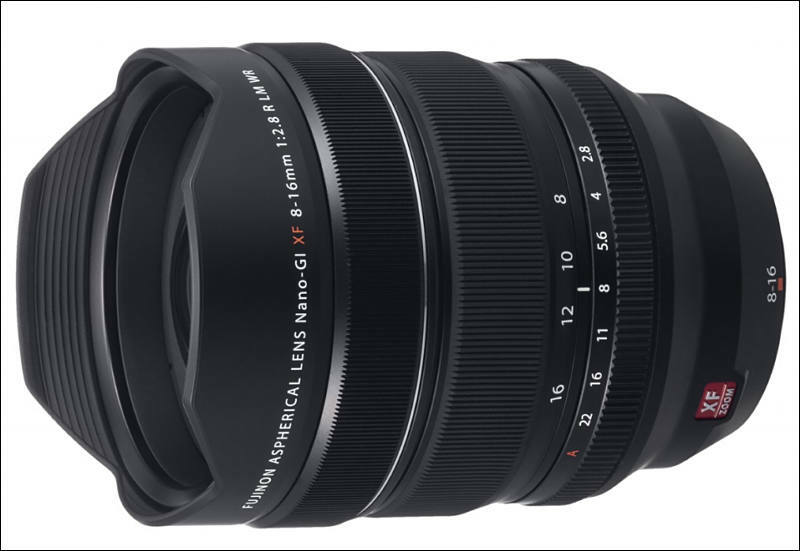 The new FUJINON XF 8-16mm F2.8 R LM WR Lens will be available in late November 2018 in the U.S. and Canada for USD $1,999.95 and CAD $ 2,599.99.